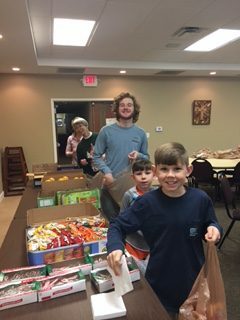 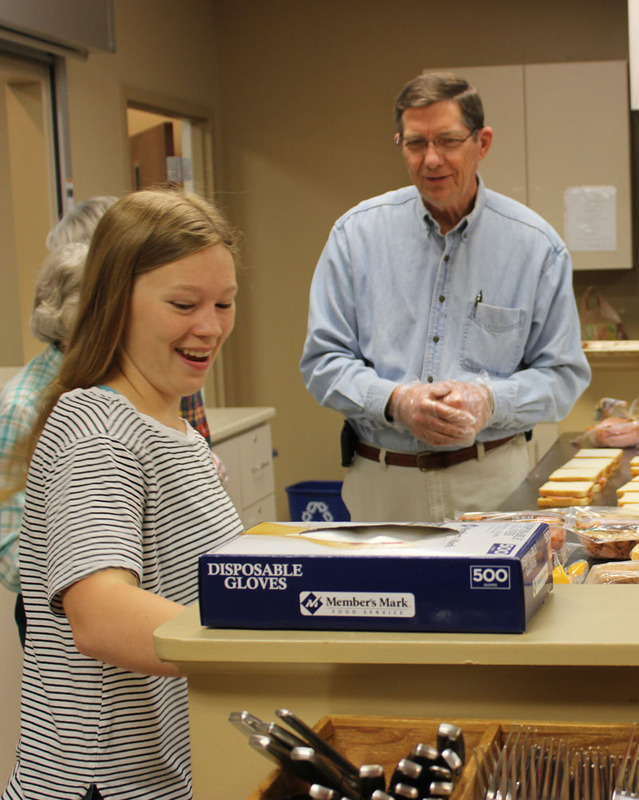 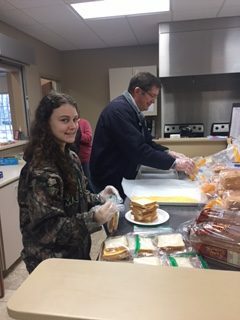 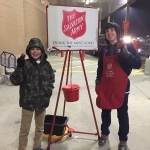 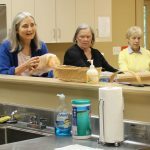 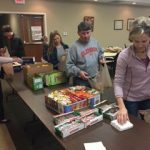 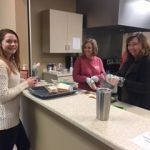 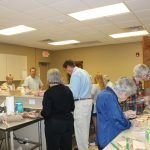 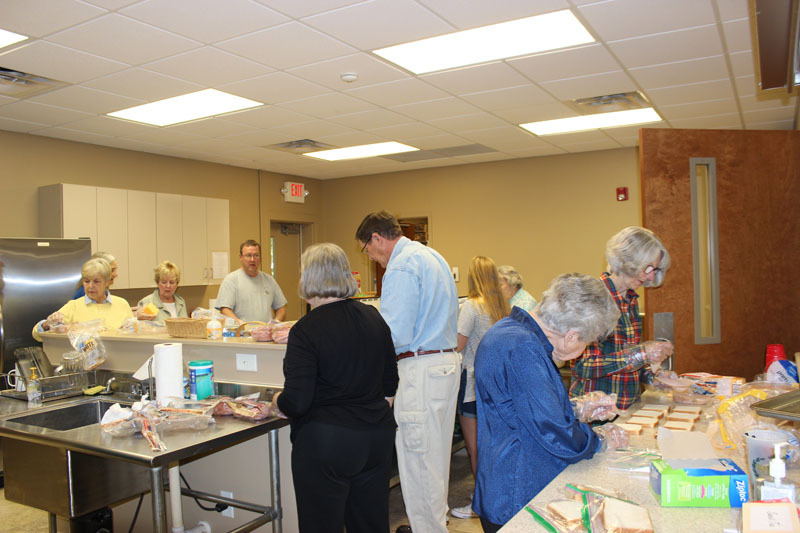 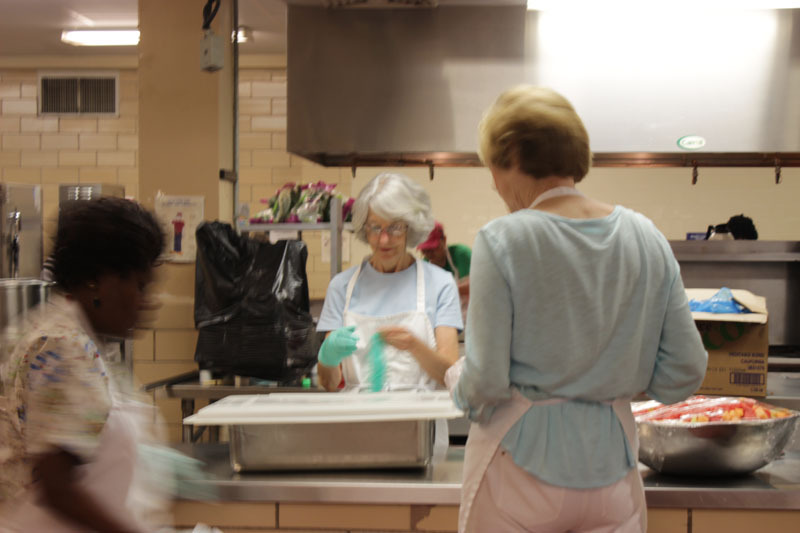 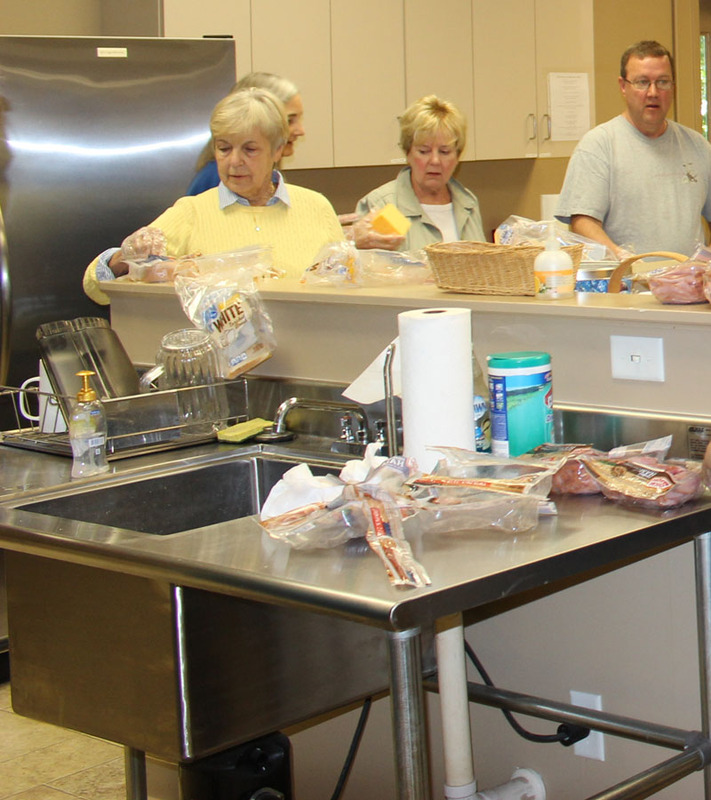 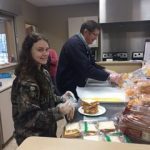 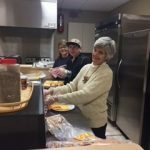 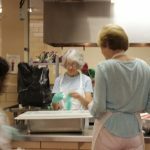 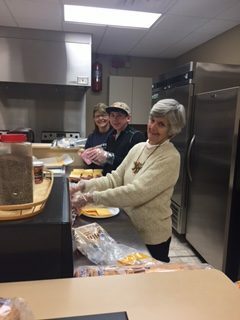 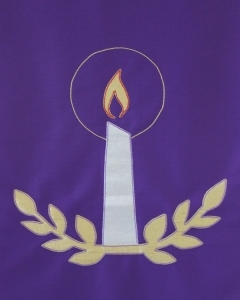 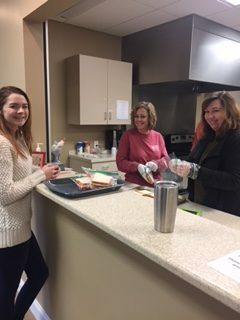 Saturday Servants: Our congregation is involved in Saturday Servants in the months of April, September and December when we make sandwiches for those hungry in the community. 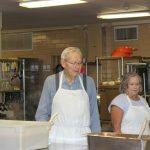 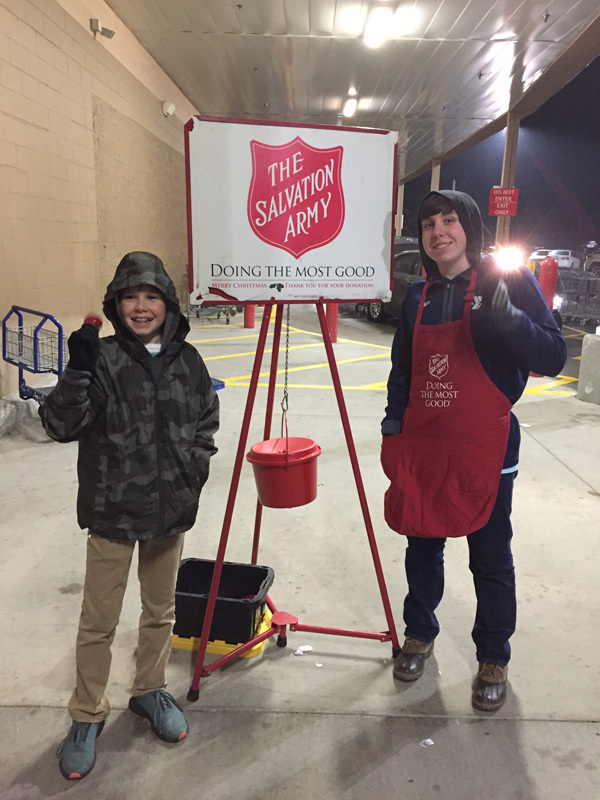 This ministry grew out of the concern for children who receive free lunch at school to have an opportunity to eat over the weekend. 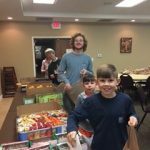 Other churches partner in this effort so that every Saturday lunches are provided to an impoverished community in Anderson. 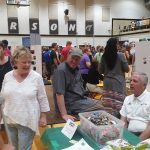 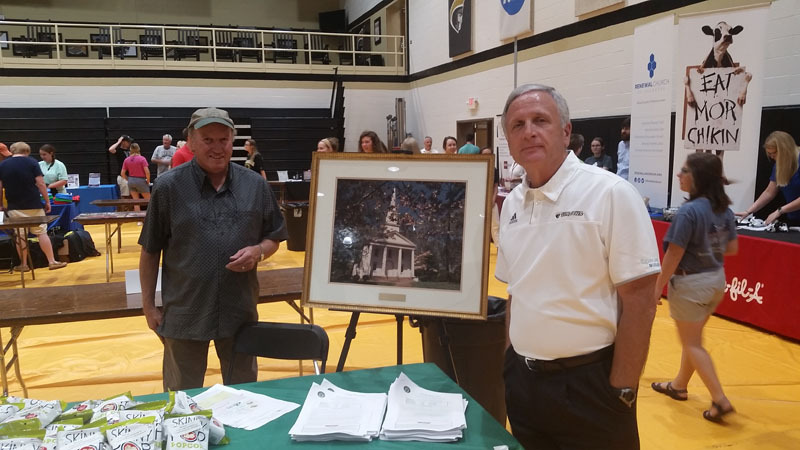 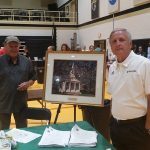 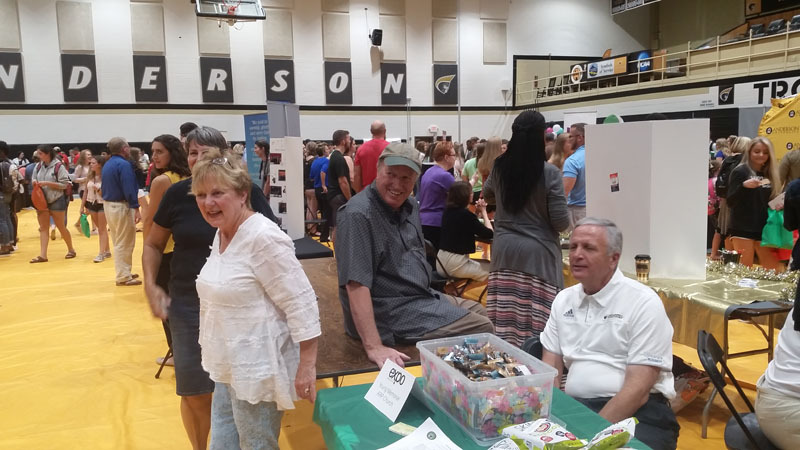 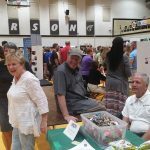 Anderson University EXPO: In August of 2018 Young Memorial participated in Anderson University’s Welcome Week “EXPO”. 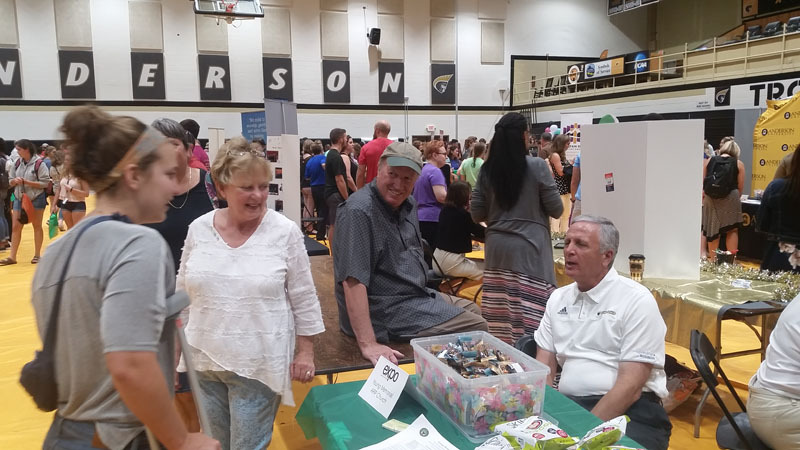 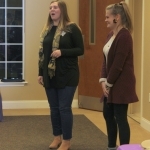 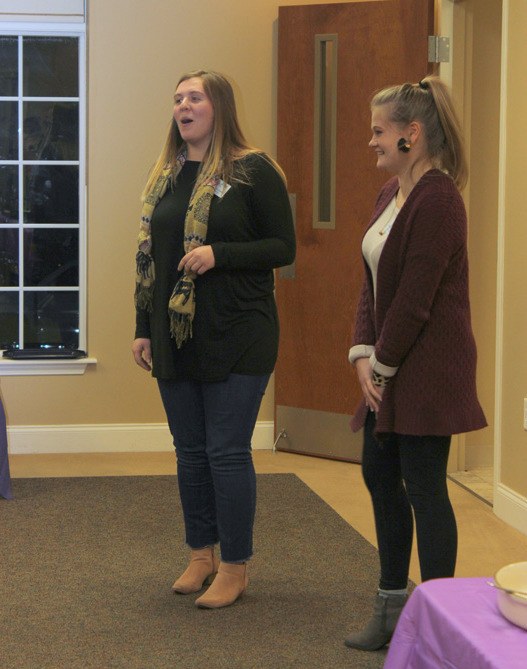 AU’s fair showcasing student clubs, local organizations, charities and businesses in the greater Anderson community. 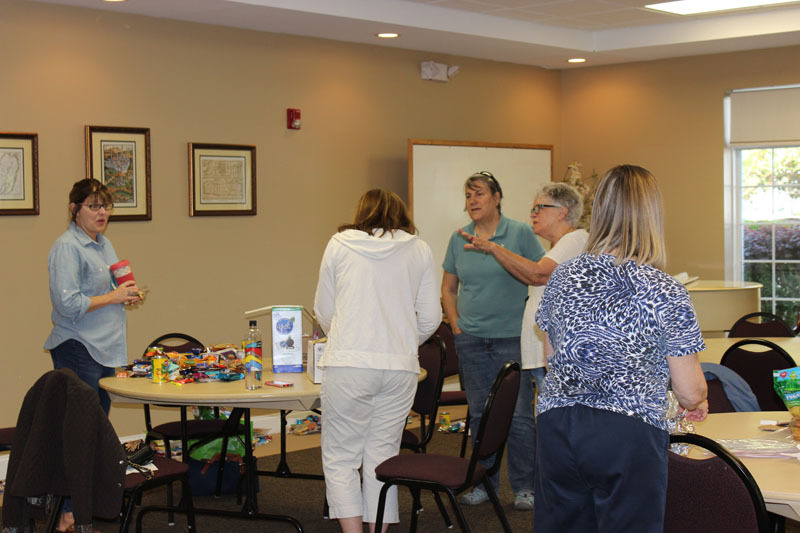 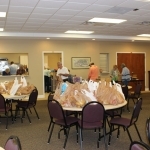 Members of the Outreach Committee offered snacks and information about Young Memorial ARP Church. 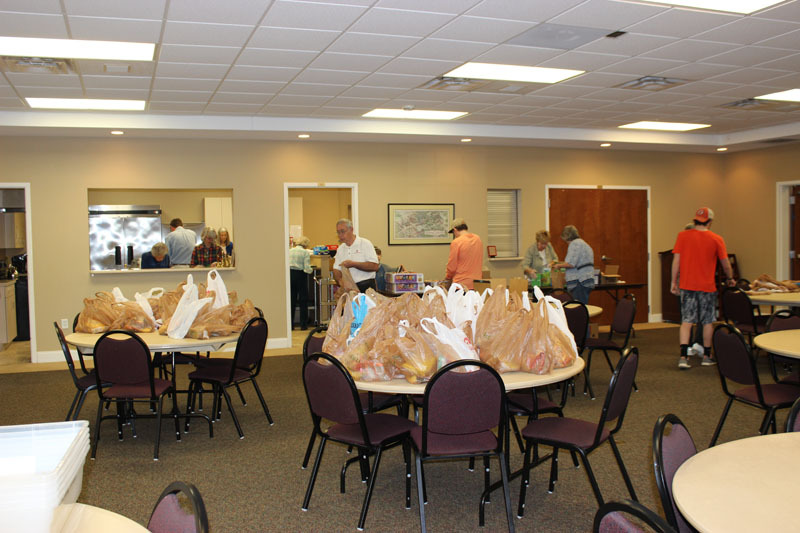 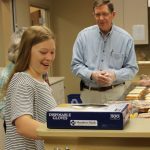 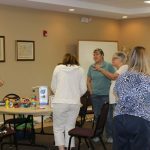 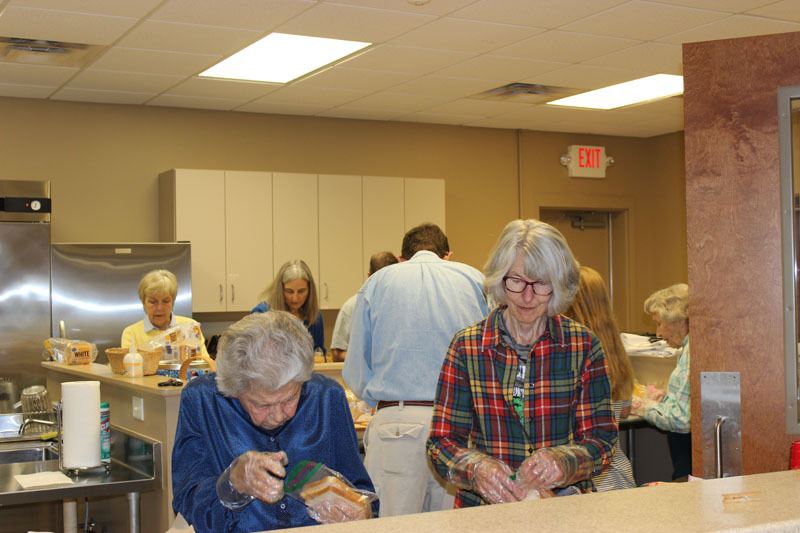 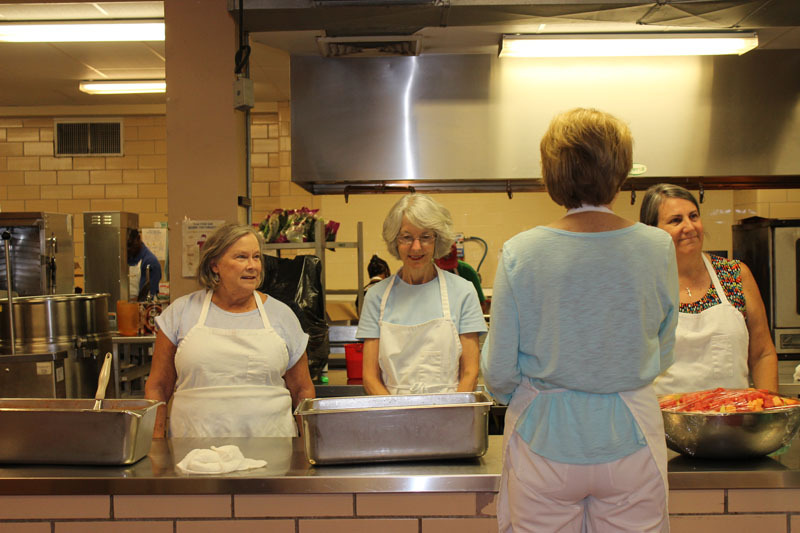 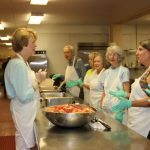 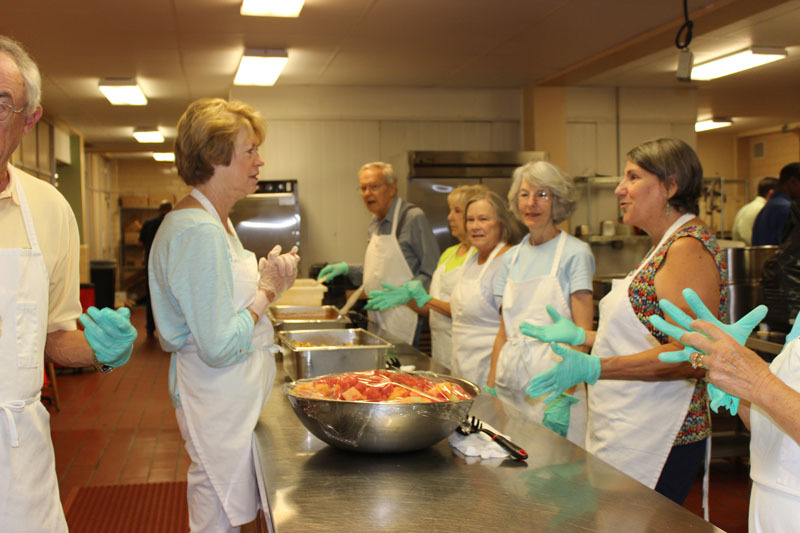 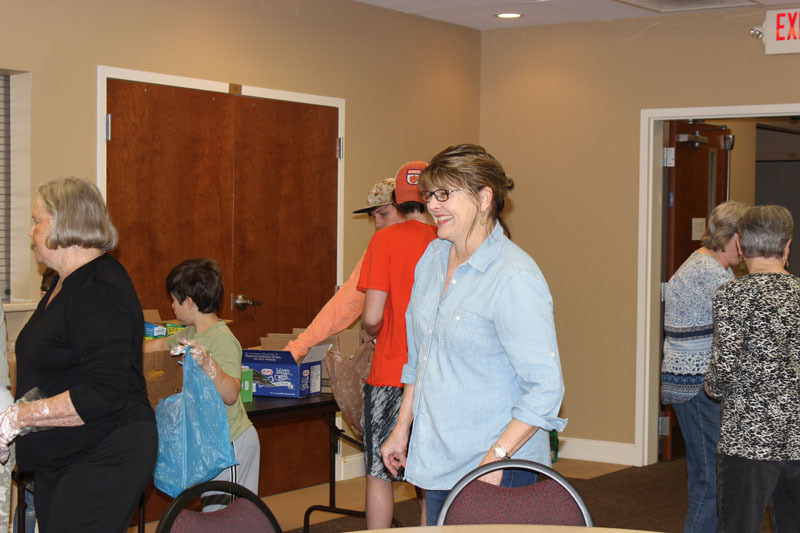 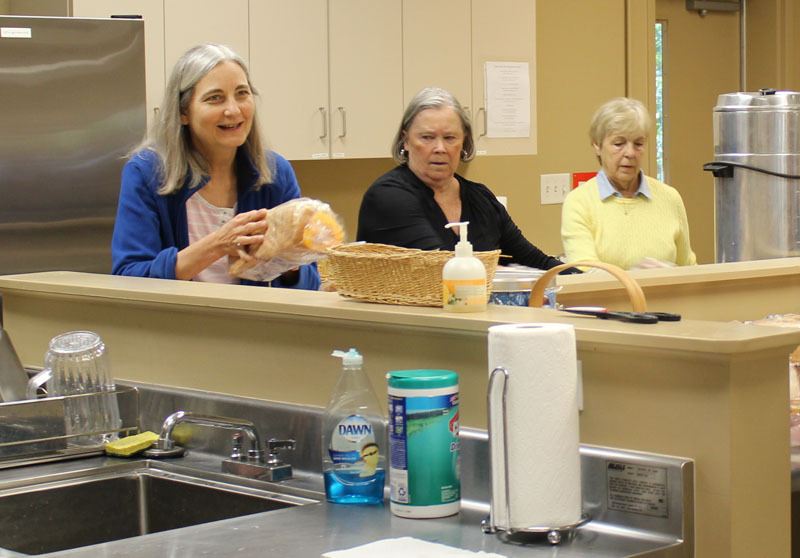 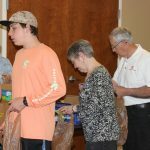 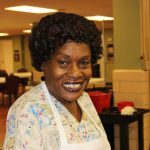 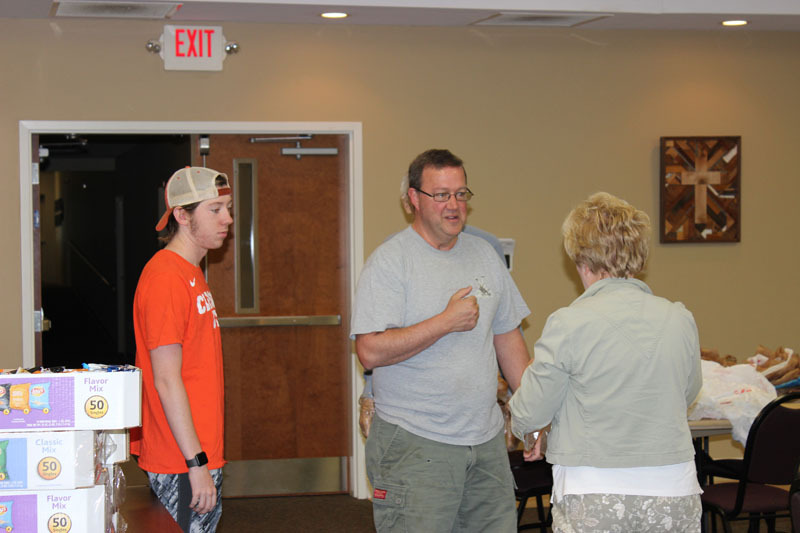 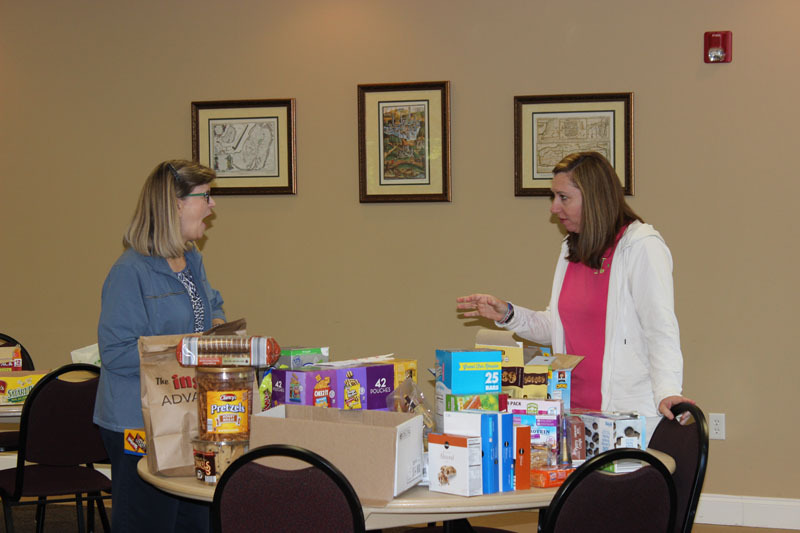 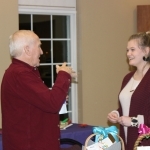 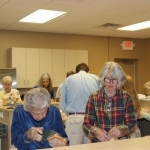 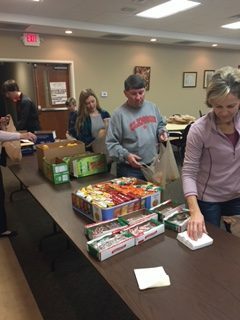 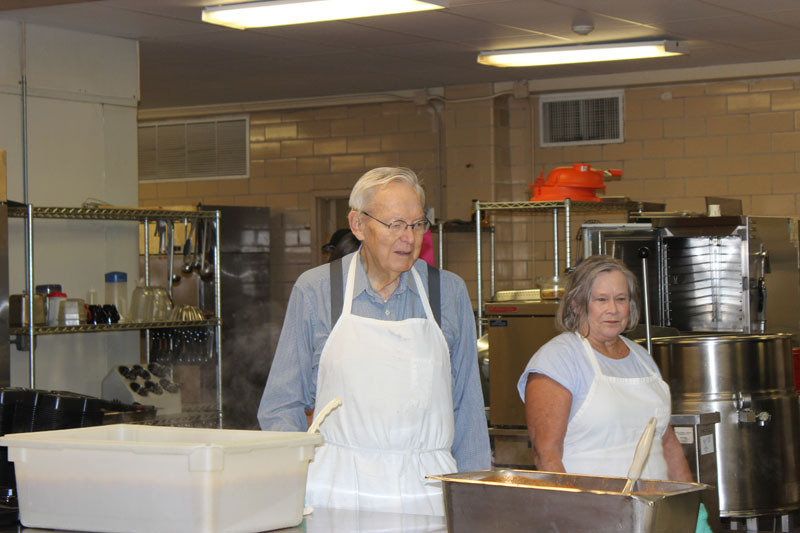 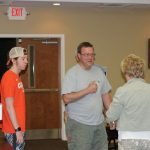 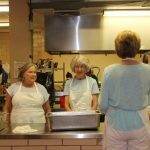 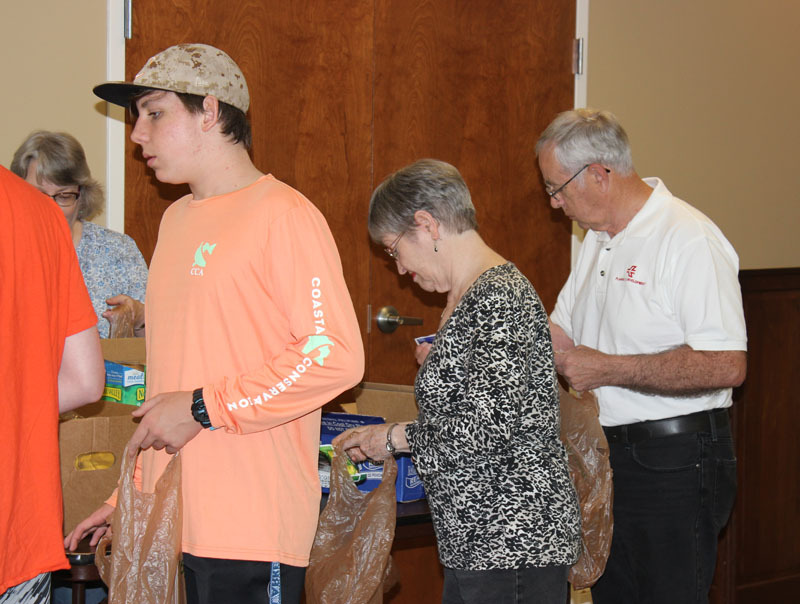 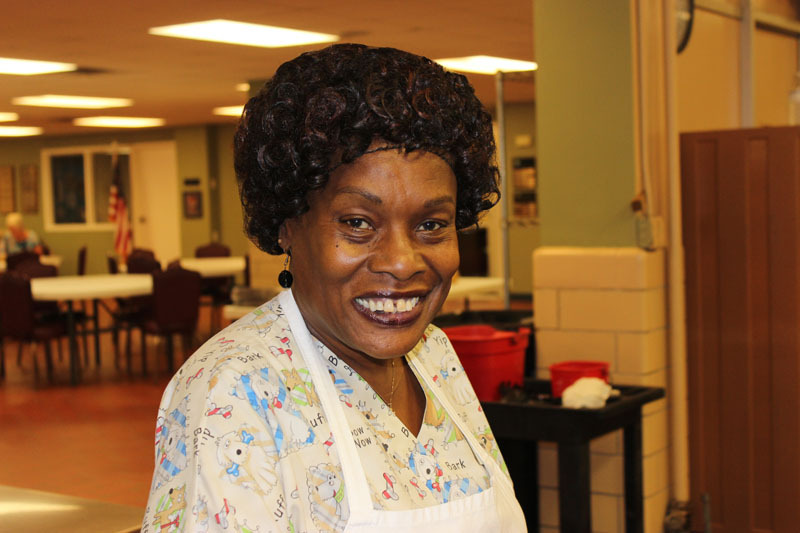 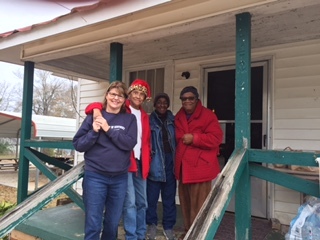 Meals on Wheels: Second Monday of the month 8:15 am – 10:30 am, members meet at MOW (105 South Fant Street, Anderson) to help pack meals for the day’s routes. 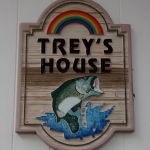 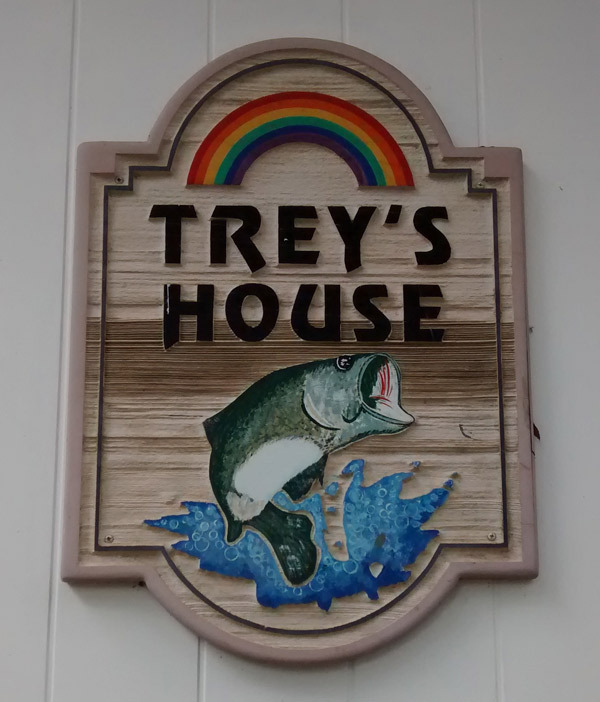 Trey’s House: Trey’s House was given to Young Memorial Church by the Merritt family as a memorial to their son Trey to be used by the Church as a part of its community outreach and service programs. 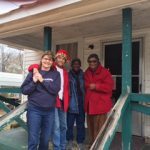 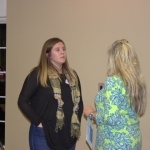 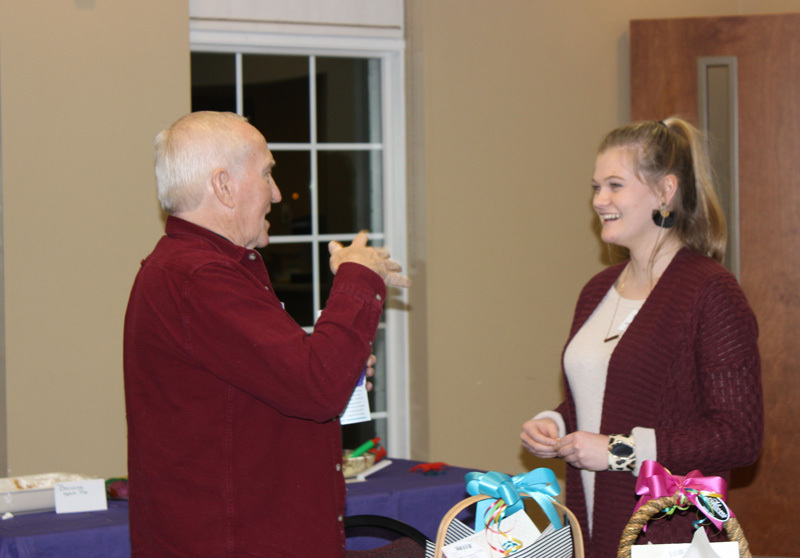 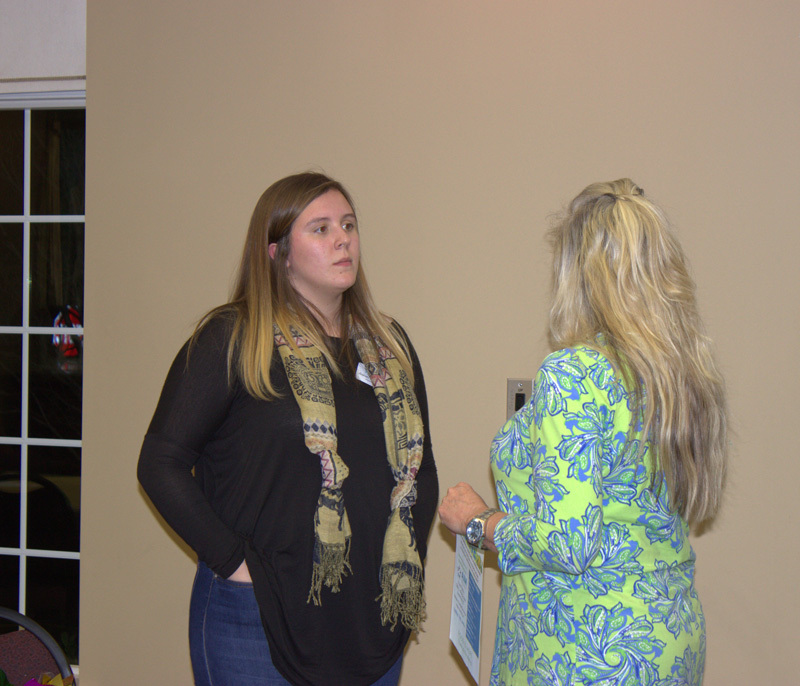 Young Memorial is currently working with Anderson Interfaith Ministries (AIM) to provide housing for its VISTA/Americorps volunteers.